New poster art for Prométhée 13:13. Comixology’s original series program isn’t just bringing completely new stories to the digital storefront, but interesting new collaborations with other publishers. We’ve already seen the likes of Marvel and Valiant launch exclusive series through Comixology, but now French publisher Delcourt is getting in on it. 13:13—told across two, 48-page volumes—is set before the strange events of the main series, where a succession of peculiar happenings across a near-future Earth taking place at precisely 13:13 p.m. herald a potential apocalypse. Although the series launched in France a decade ago to critical acclaim, it’s been available in English for a few years now (including on Comixology, should you want to read up on it! 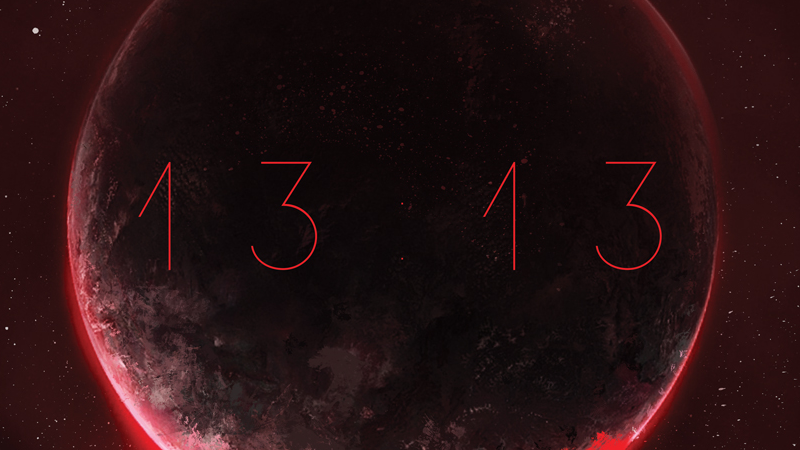 )—but 13:13 will be launched simultaneously in English and French through Comixology worldwide, and free to readers with Amazon Prime, Kindle Unlimited, or Comixology Unlimited subscriptions. No release date for Prométhée 13:13 has been confirmed yet, but if you want to know more about Comixology’s original line you can do so here.